You have been a part of me for 24 years– which is 8,760 days- you selfish, conniving, jerk. You have pierced my skin over 160,000 times. On occasion, you have damaged my kidneys and my psyche, my relationships and my view of the world. They were freak events- both my diagnosis and the insulin pump product defects that plagued me in my twenty-third year of dealing with your crap- but they happened to me, a living, breathing human being who did nothing to ever deserve that amount of suffering. Today I am not mad at you, though. I have spent enough time asking “Why?” to know that you don’t care why. You just do as you do, whatever your flavor of the week is. 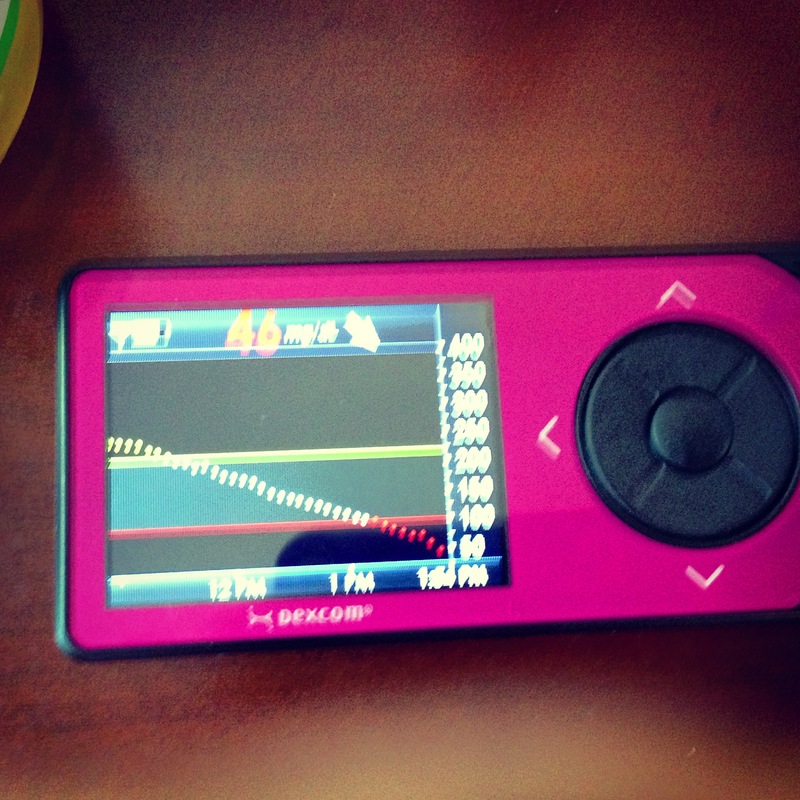 Sometimes the stars align and I get my insulin doses right for a day. Other times, I go to bed frustrated with myself that I didn’t do better, although I know rationally that most of this is not that simple. I want you to know, however, that there are things that you have not taken from me in 24 years of being an unwelcome guest dwelling in my body. Through your efforts at taking, you have actually given me things: perspective, friends, academic opportunities, a passion for helping others, the therapies of writing and talking. There is some reason for all of this, and many times I have known that God- and God-sent people- were the ones who got me through. Why did I survive a disorienting and quickly-declining 46 mg/dL blood sugar value in my twenty-third year as a type one diabetic? Frankly, without Dexcom CGM, I wouldn’t have survived, so that’s why. Why do I read Facebook posts about children with diabetes, fighting back tears as their Moms and Dads document their struggles? Because I know that these kids will grow up to be kinder, smarter, and more considerate for having gone through it. And if we have to go through it, we might as well turn out as the type of people everyone would want to have as friends. We might as well turn the bad into as much good as we can. Why- as I sat in a waiting room in Boston, the sickest I had ever been with persistently high blood sugar that would not budge no matter what we did, scared and alone- did a doctor sit next to me quietly? Why did she urge me to receive her treatment after I had run from it months earlier? Why was she so confident that we could do this? We are doing this, and we’re going to continue to do this- to fight back, to live well. Why am I blessed when there are thousands of people all over the globe who may not have proper access to insulin and medical professionals? I don’t know why, but I am cognizant of this idea today, especially. 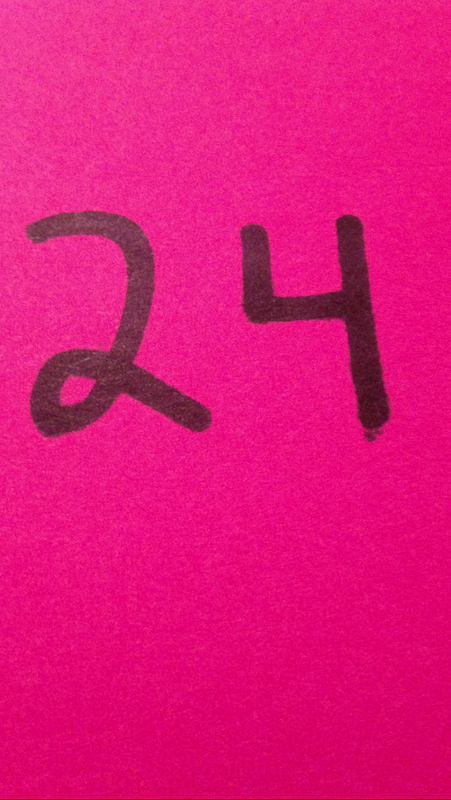 Now, in my almost twenty-seventh year of existence, I have reached marker number twenty-four with type one diabetes. It has not been easy, but it has been… something. Some people never have this chance. Some people are not diagnosed in time. Some people die waiting for life-sustaining medication. “Some people” are people who have feelings and families, and who could have bright futures, too. Spare a Rose, Save a Child / Life for a Child get it right; those of us who are fortunate enough to have access to insulin can pay it forward with a few clicks of a mouse and a few dollars donated. At least for today, diabetes, I want you to know that I forgive you. I haven’t had it as hard as some. In fact, I can count my blessings because of the perspective that you have given me. There will be many more times that I will scream my lungs out in frustration with your stupid games. But if I don’t forgive you right now, I will live however many more diaversaries there may be with a sense of embitterment at the life that I could have had without you in it. Instead, today I recognize that living despite having you along for the ride is a gift in and of itself. Please know that I am going to make the most of that life. Thanks for reminding me to do so.